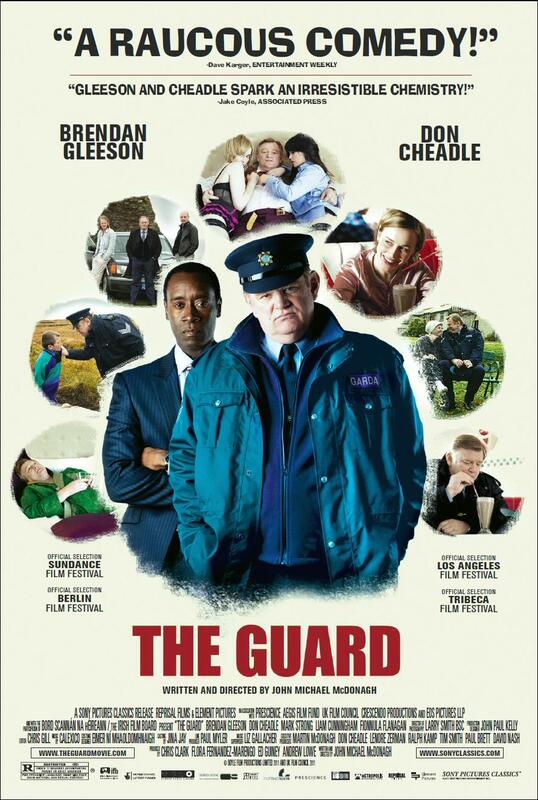 Sony Pictures Classics has released the official poster for The Guard, starring Brendan Gleeson and Don Cheadle in a buddy-cop comedy from John Michael McDonagh in his feature directorial debut. The poster has a sort-of classic film vibe to it, which is cool to see for more contemporary fare. Synopsis: Two officers from different worlds (and countries) have to team up to take on an international drug-smuggling ring. Previous PostIMDb’s Amazingness: Independent Films and ShortsNext PostThe Homestretch: 10 More to Go!